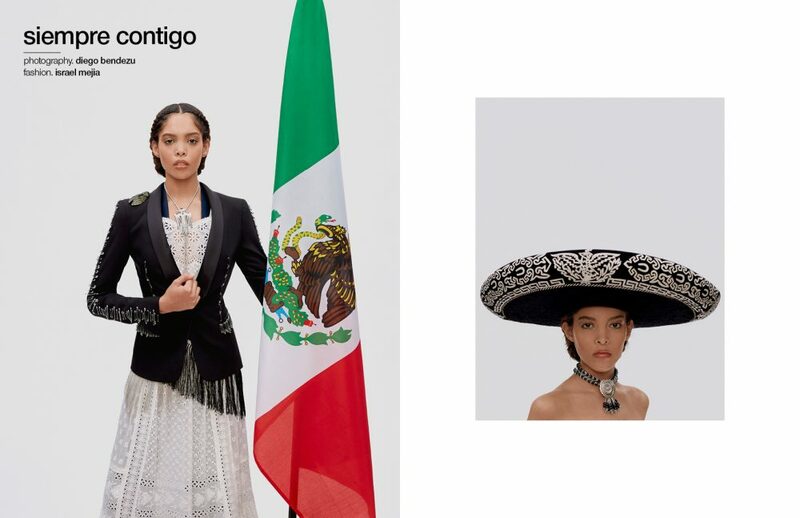 Photography byDiego Bendezu moves us to a world of sombreros and trumpets in these Schön! 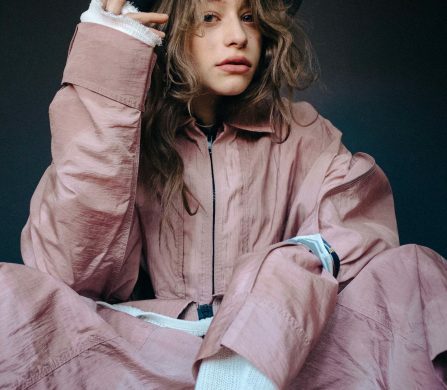 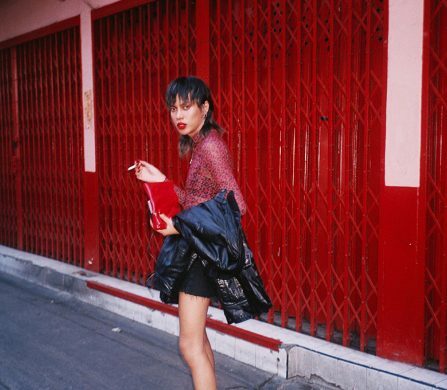 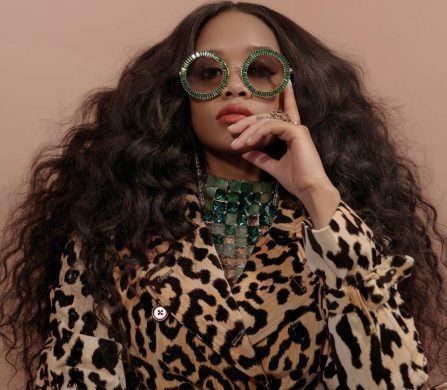 online editorial and film. 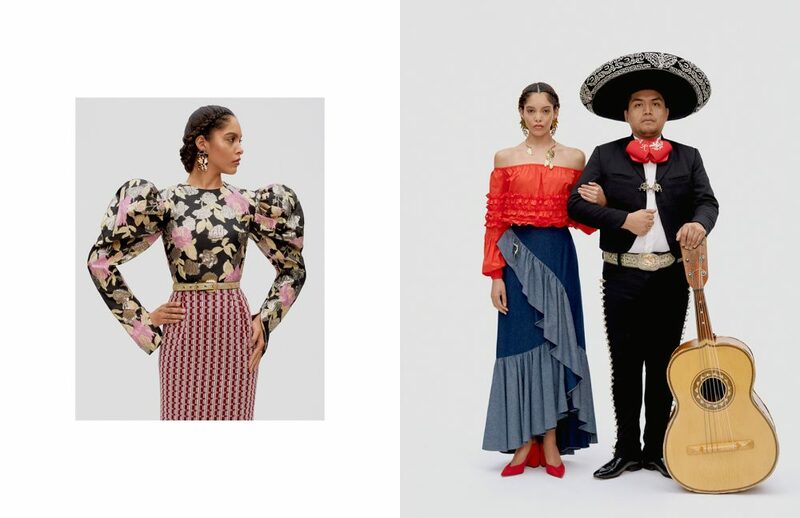 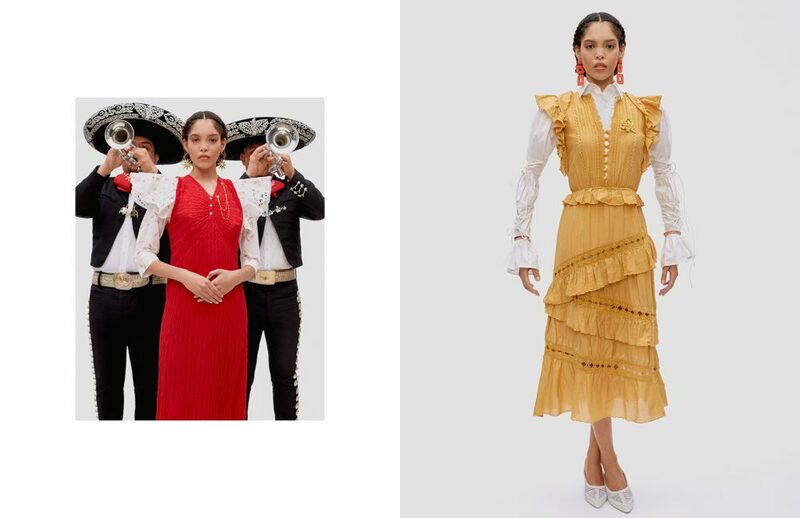 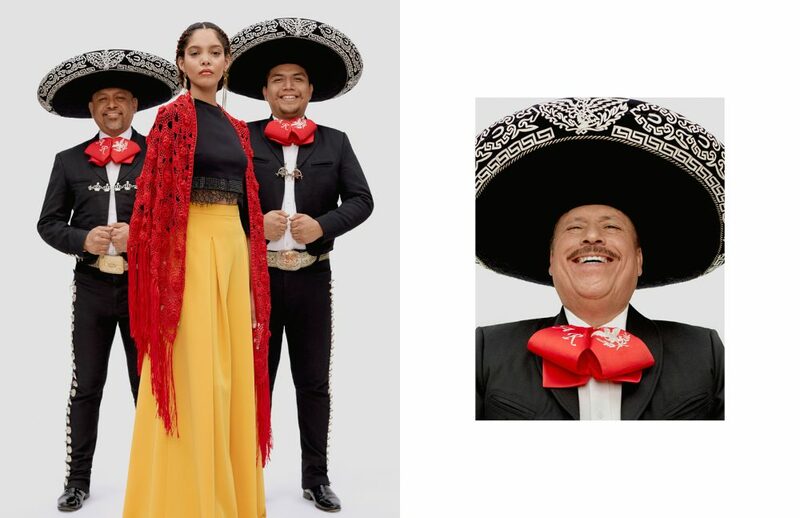 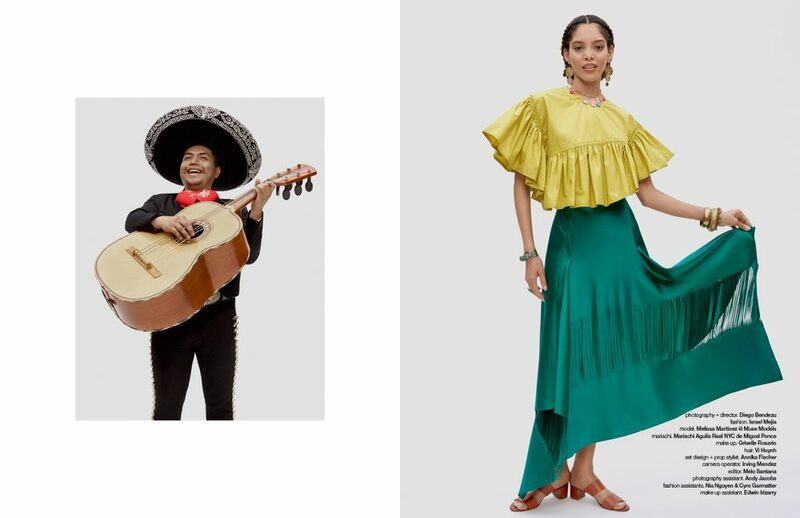 Transporting us to Mexico through model Melissa Martinez and Mariachi Aguila Real NYC de Miguel Ponce, stylist Israel Mejia layers ruffles, laces and loud colours accessing brands such as Christian Siriano, Alejandra Alonso Rojas and Philipp Plein. 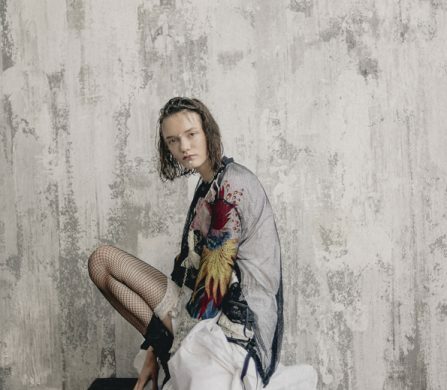 Sets and props by Annika Fischer, compliment braided hair from Vi Huynh and fresh dew makeup by Griselle Rosario.